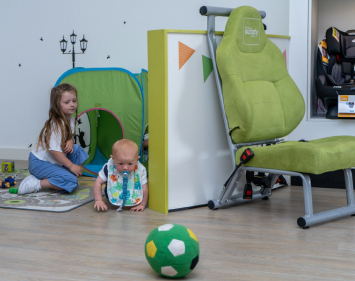 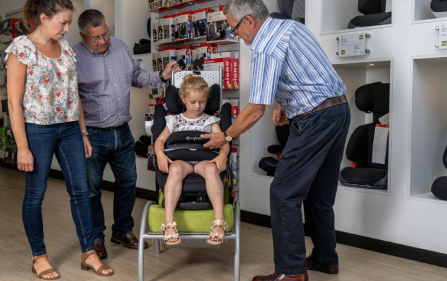 The Kidfix XP offers safety and comfort for older children. 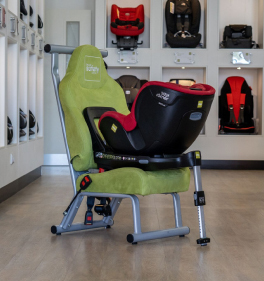 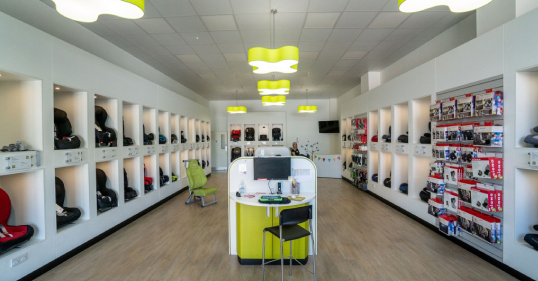 The unique XP-PAD diverts up to 30% of energy forces away from your childﾒs neck in the event of a collision, and also supports the head and cushions the chest due to the use of its shock absorbing foam. 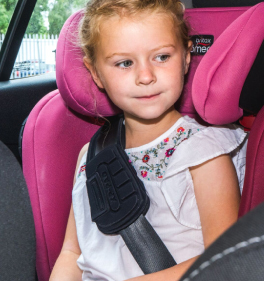 This seat can be installed using ISOFIX, or the 3-point seat belt if your car does not have ISOFIX.